Nothing says spring like a fun statement dress. Garden parties, warm-weather weddings, Easter weekend, and even casual days off call for eye-catching feminine looks. The ease of a one-piece means styling is a snap, and the options? Almost endless! 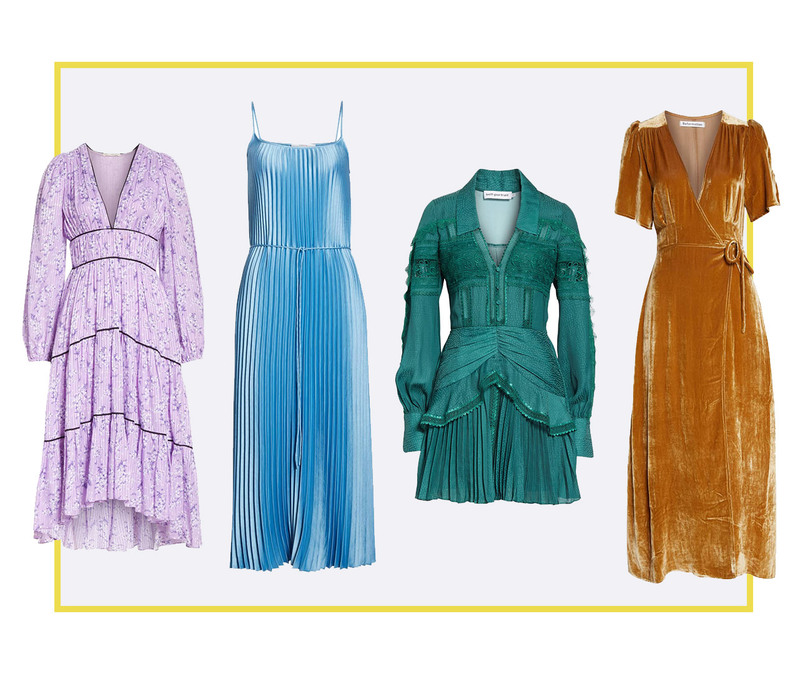 Whether you’re twirling in flared florals or making an entrance in captivating jewel tones, prepare to sashay into spring in dresses that’ll make you forget winter ever happened. It’s no secret that florals and spring go hand-in-hand. 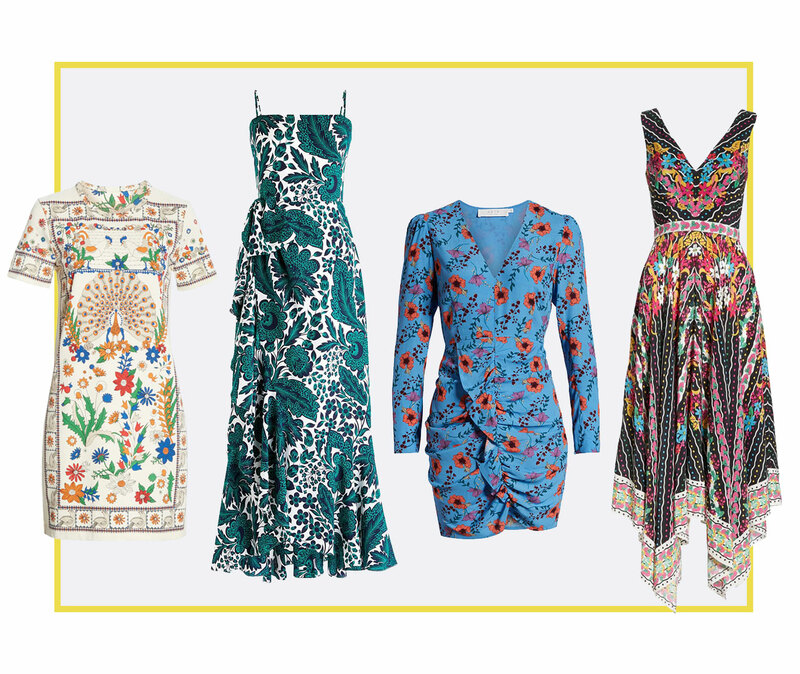 These versatile motifs shine in every silhouette, from floor-length gowns to flirty shifts. This season, the classic blooms are getting a fresh update in bright colors and mixed-media prints. 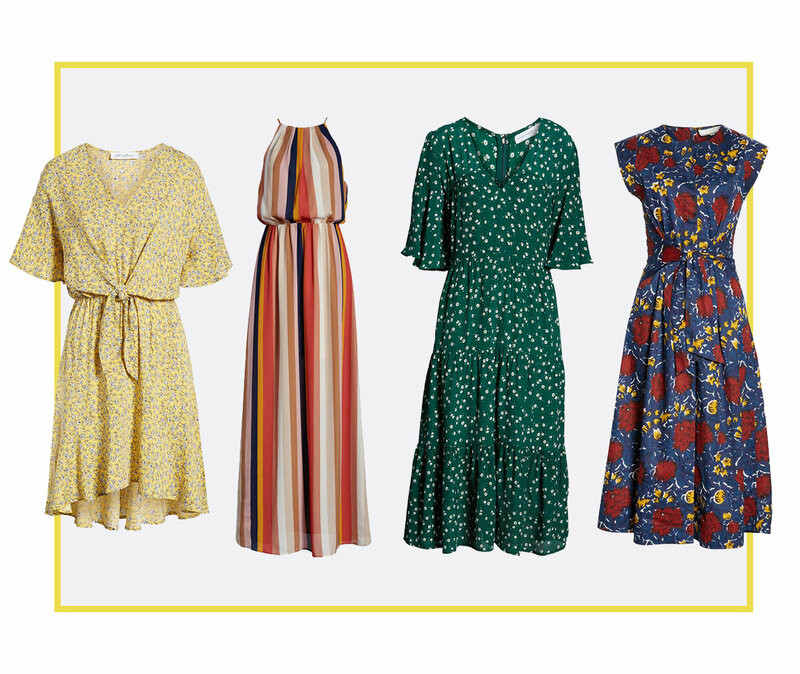 Stand-out dresses like these are ideal for dressy occasions, so be ready with a few options in varying lengths as your calendar fills with spring flings. As winter’s cold landscape wakes up, colors emerge in nature—and in our wardrobes. Spring hues aren’t limited to pastels (though we love those, too). Expand your palette with rich jewel tones and bold hues like cerulean and gold. Solid colors make design details pop, such as pleats, deep V-necks, and trims. Ready to be seen? Don’t forget to add an effortless dress to your daytime wardrobe rotation. Ruffles, modest lengths, and alluring prints all add to the dreamy feel of these easy-to-wear looks. The difference is in the fibers. These weekend-ready styles are rendered in casual fabrics that feel comfortable as you go about your day, from the farmer’s market to the patio party.